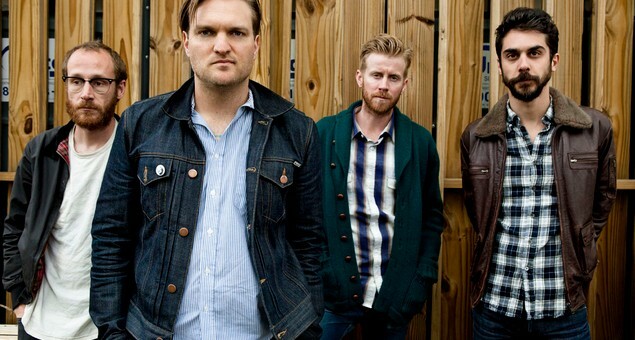 Cold War Kids are an American indie rock band from Long Beach, California. Band members are Nathan Willett (vocals, piano, guitar), Dann Gallucci, Matt Maust (bass guitar), and Matt Aveiro (drums, percussion). Jonnie Russell was previously with the band (guitar, vocals, keyboards).